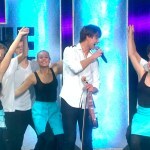 Alexander Rybak gets 2 songs selected for the OGAE Second Chance Contest 2015. Earlier this year, his song “Accent”, performed by MILKI of Belarus, was chosen by the branch OGAE-Rest of the World. Now his song “Still Here” with Franklin, has been selected by the OGAE-Malta. 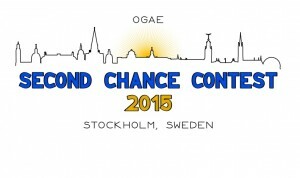 “The OGAE Second Chance Contest is a video event organised between branches of OGAE. “The host club for the 2015 contest is Sweden. Participating clubs must submit the link to the video of their chosen song by 10 May. The voting process will start soon after the Eurovision Song Contest has been held in Vienna. Eighteen clubs will take place in this year’s contest. 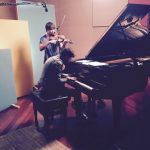 Rest of the World has chosen to be represented by Belarus with the song ‘Accent’, performed by MILKI and composed by Alexander Rybak. Below is the running order for the contest, our club has drawn 12th position. “Still Here” on iTunes, Spotify and Amazon. Links, Photos & Video. I have not been able to find a list of all the entries for OGAE SCC 2015. Only the 18 countries, participating as posted above. 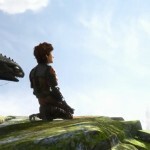 I suppose, it is possible that the full list hasnt been published yet. You can search for OGAE-pages of the 18 countries and find some of them, I think. Where can in get the list of all songs of the OGAE SCC 2015?